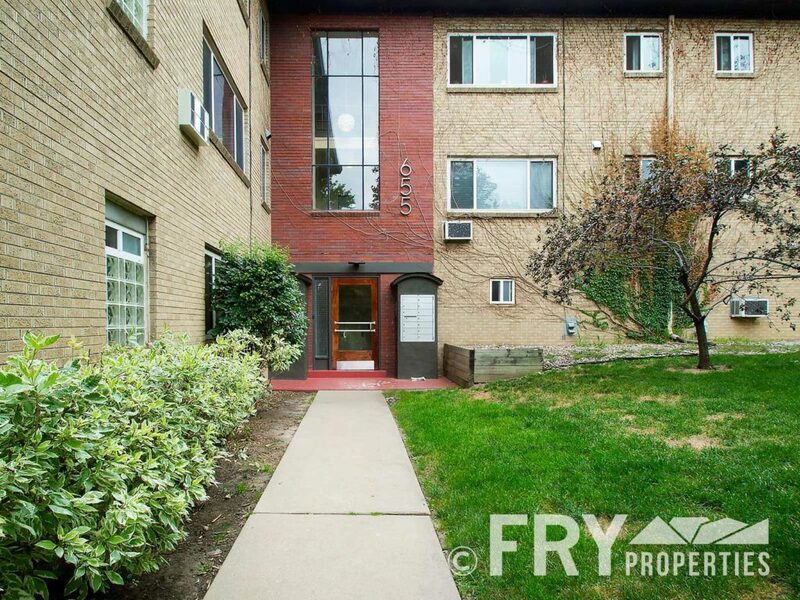 Walk out of your door into the heart of Capitol Hill, one of Denver’s most sought after neighborhoods. The 6th Avenue corridor is just a half block away and Governor’s Park just a few more. 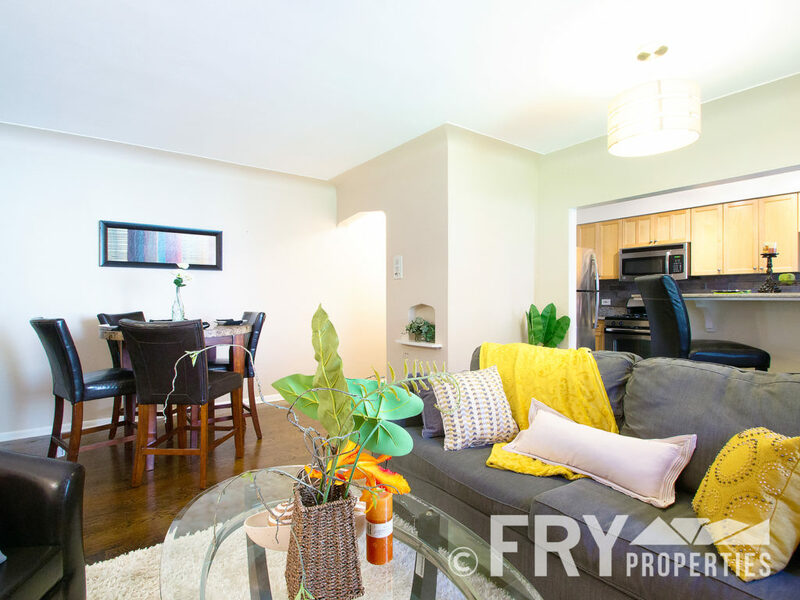 This remodeled condo features new floors, carpet and paint, updated kitchen with stainless steel appliances and granite counters, remodeled bathroom, new AC unit, large master bedroom and spacious second bedroom. Tons of natural light throughout. Main floor living equals no stairs! Laundry on same floor. Common area with community garden, bike rack, and cooking grills. Key-less entry to front door. Just steps away to restaurants, bars, Trader Joe’s, and cafes. This is city living at its best.